In the EU spending on caring for tooth decay, gum disease and tooth loss (oral health care) is close to €80 billion each year. Around the globe around 4 billion people suffer from these common conditions which can be prevented. This creates a big challenge for the public health systems in paying for the treatment of these problems, to which individual diet and lifestyles contribute. Equally the problems of poor oral health will impact on the quality of life and well-being of individual people. 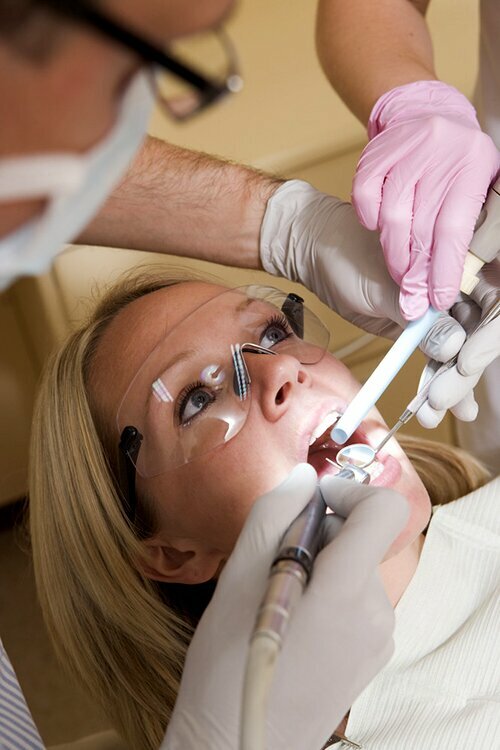 We manage tooth decay and gum disease by treating and restoring the teeth. Unfortunately dental health providers are currently paid based on the amount of this work they do and are not encouraged to work with patients on preventing the problems before they occur. The cost of treatment may actually deter those patients who most need help from seeking it.The ADVOCATE project is committed to involving patients, the general public and patient groups in changing the system. Also involved, from the healthcare provider side, is the Council of European Chief Dental Officers, whose members advise European governments on oral health. We will work with them and the International Association for Dental Research and the Platform for Better Oral Health in Europe. With this project we will look at ways to bring health system planning into the 21st century. Our researchers will collect data from reviews of work that has been done around Europe, looking for examples of good practice which has been shown to work. There will also be wide-scale collection of patient data from public and private sources, which can be shown in an easy to use “dashboard” so that different countries and even different dental practices can be compared. The project will have impact as it works across different countries and healthcare systems and can then be used as a model to work with more complex health issues at a later date. Around the globe around 4 billion people suffer from these common conditions which can be prevented.